Our eyes are our most important sense organ. They are our portal to the world, they let us see, grasp and experience colors, contrasts, light and dark, both close-up and in the distance. And since each eye is as unique as a fingerprint, it requires a customized visual analysis at your optometrist. Carl Zeiss Vision manufactures customized precision lenses using innovative and patented techniques to meet these requirements. We have already described these technologies, i.Scription® und i.Profiler®. Better vision means more quality of life, but the basis for better vision is a precise professional eyesight test at an eye care specialist in order to provide you with the right individual prescription spectacle lenses. 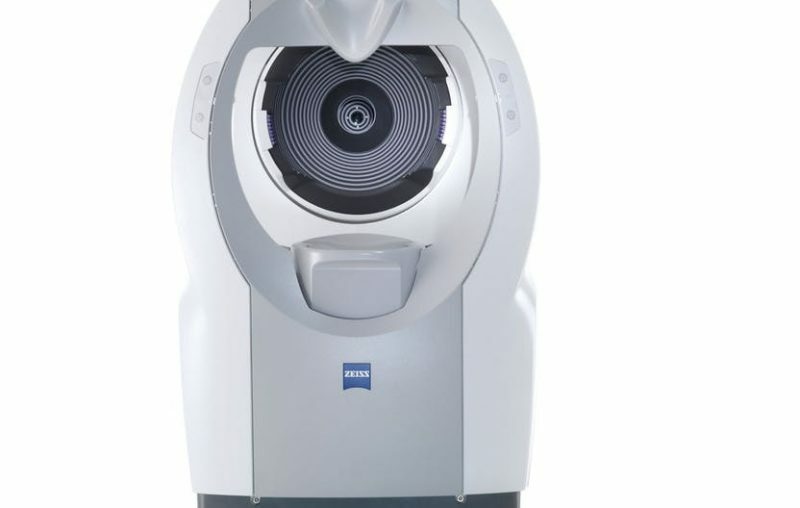 The following ZEISS online vision screening check can help you quickly and easily determine whether it's time to have such a professional eyesight test. 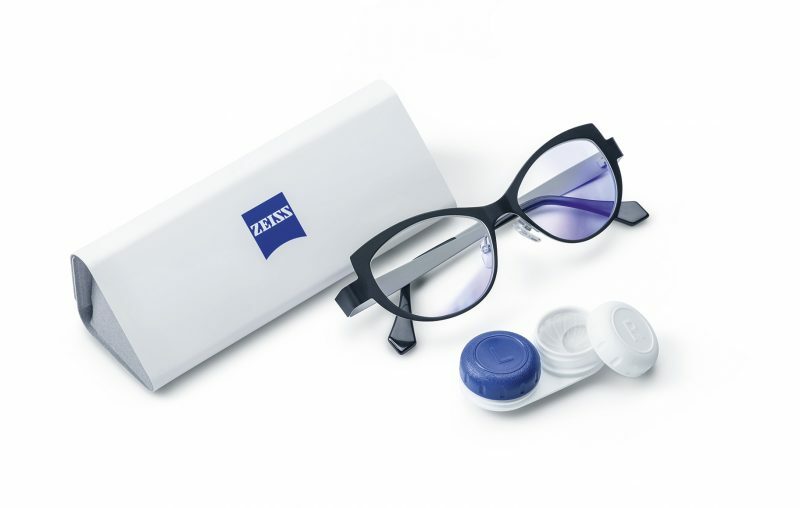 Carl Zeiss lenses have many lenses to offer. Also, all the prescription lenses are of the highest quality and one of the best in the market. 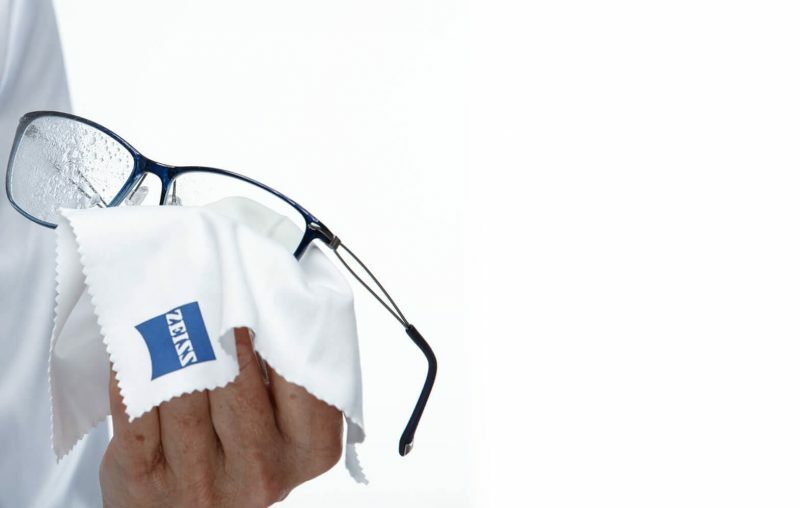 by ZEISS where it respond to personal needs. 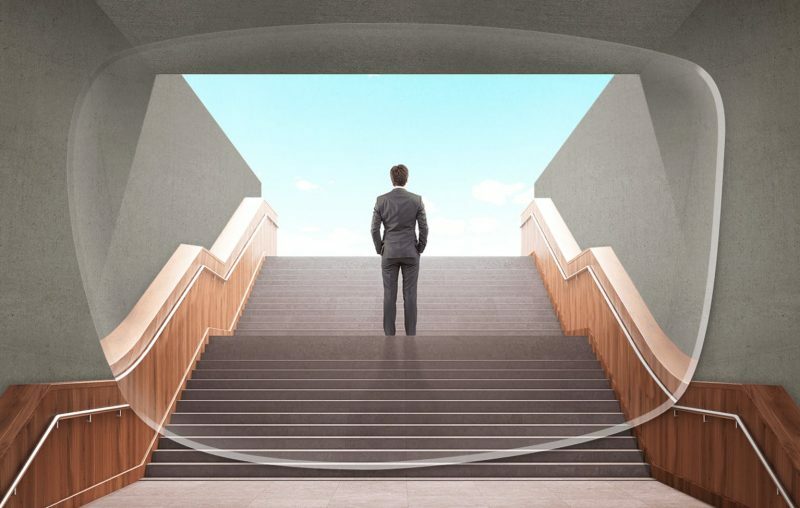 Among the many influencing trends today, more and more people are enjoying an individualised way of life. And they are asking for the appropriate tailor-made solutions. No person is alike - individuals differ not only in their anatomy. Style and visual preference are closely linked to their way of life. 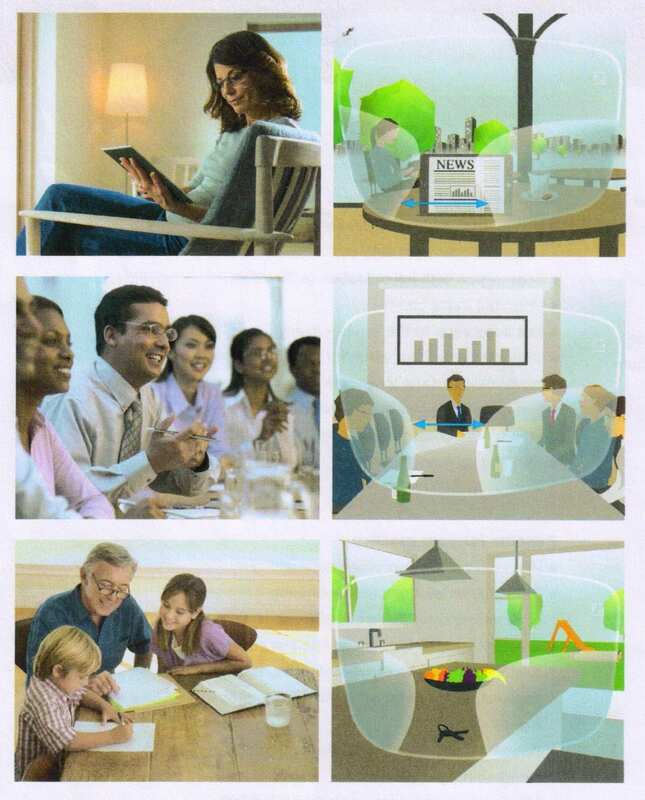 A progressive lens should not only be suited to the wearer's physiology but also to their main daily activities. 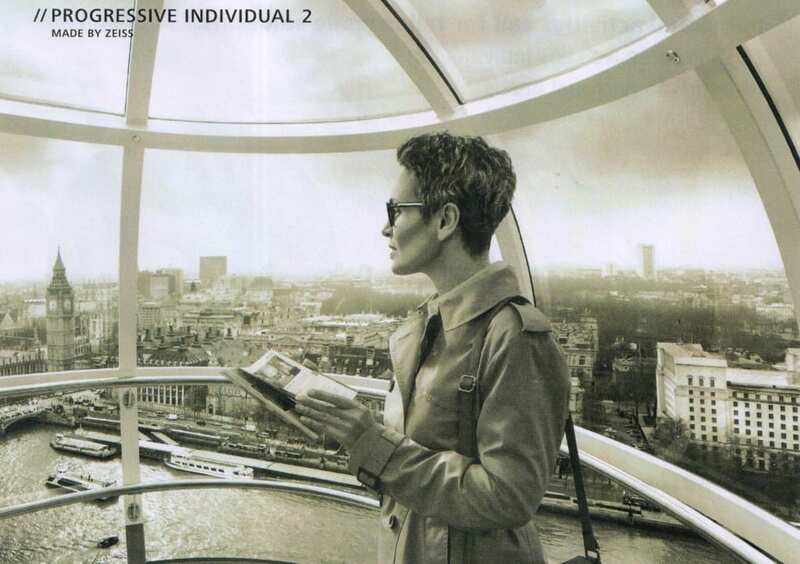 ZEISS Progressive Lens Individual 2 responds to this challenge with a solution that delivers best natural vision in any situation. 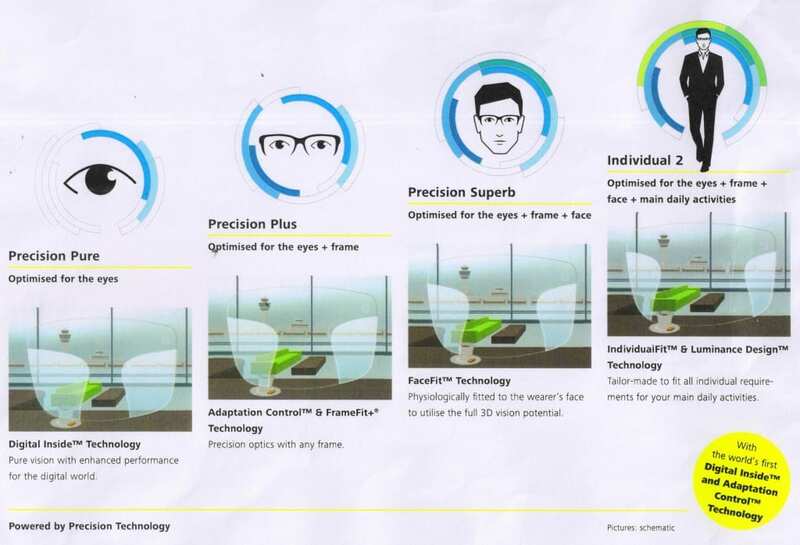 IndividualFit Technology takes into account the individual's main daily activities and provides a choice of three lens designs to suit the wearer's needs. 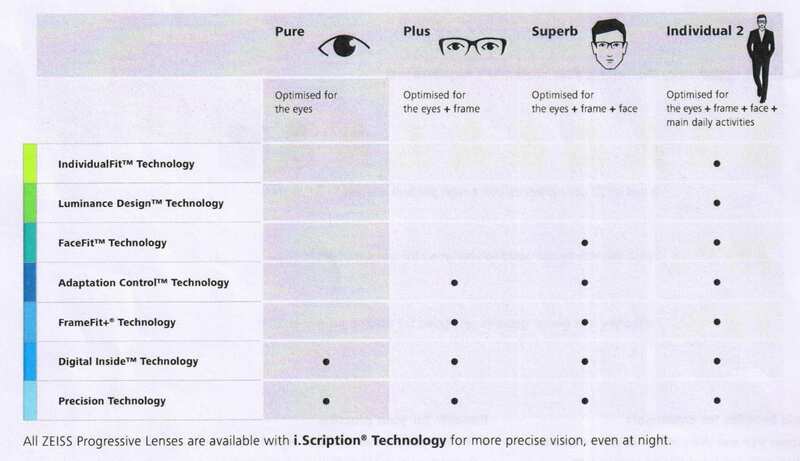 Near: Optimised design for prolonged near vision activities. Balanced: Optimised design for all-round activities. 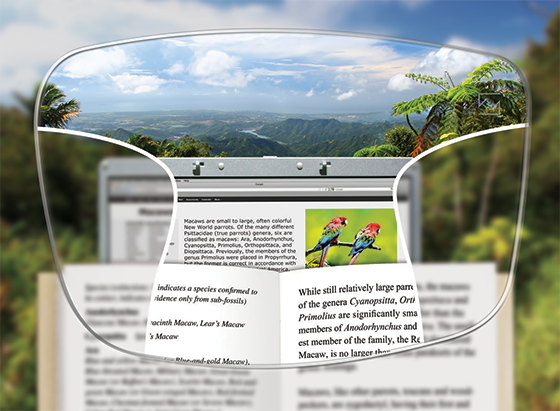 In addition, ZIESS Progressive Lens Individual 2 incorporates the individually measured reading distance and the individual wrap angle within the lens design. Knowing that pupil size changes in different light conditions, the new Luminance Design Technology factors in an average pupil size of 3.3 mm. It calculate s the lens design bundle by bundle for more natural vision. 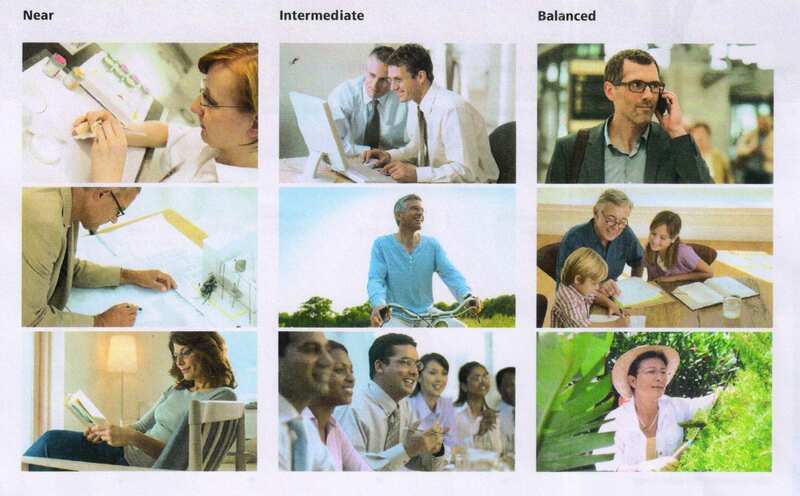 Based on their main daily activities and visual needs, consumer can be grouped into 3 vision categories. 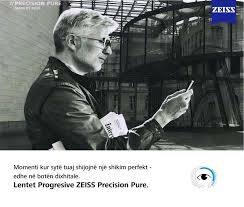 If you want to have ZEISS Progressive Lens Precision Pure, just drop by to Malaya Optical Damansara Uptown, Malaya Optical Subang or Malaya Optical China Town. 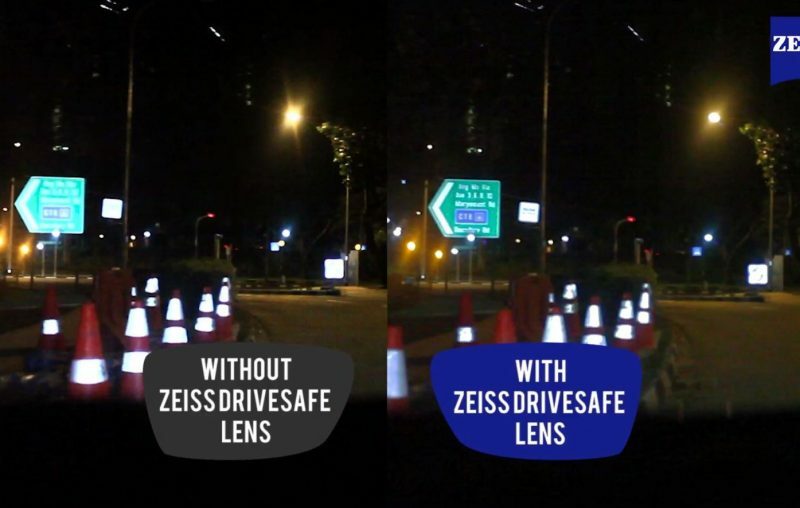 If you want to know more about the new ZEISS Progressive Lens, just go to ZEISS website or ask our optometrist at Malaya Optical Malaysia. 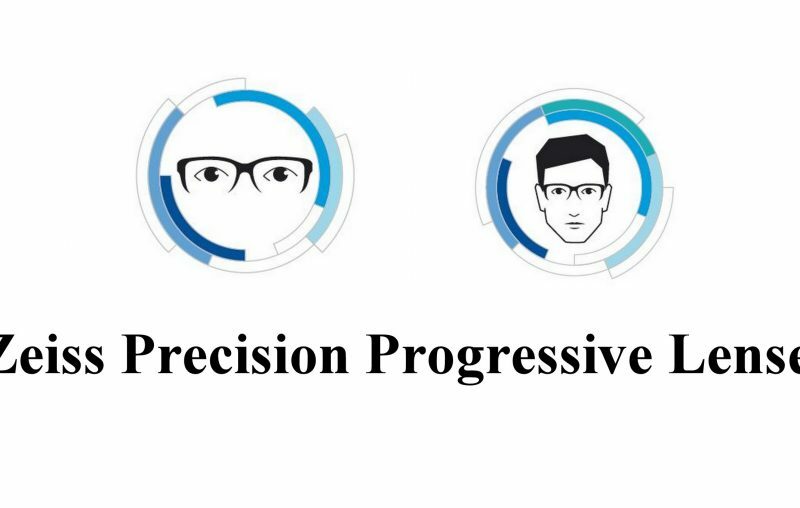 The moment you can choose any frame without compromising your vision - Precision Plus by ZEISS, where it responds to the desire for unlimited frame choice.